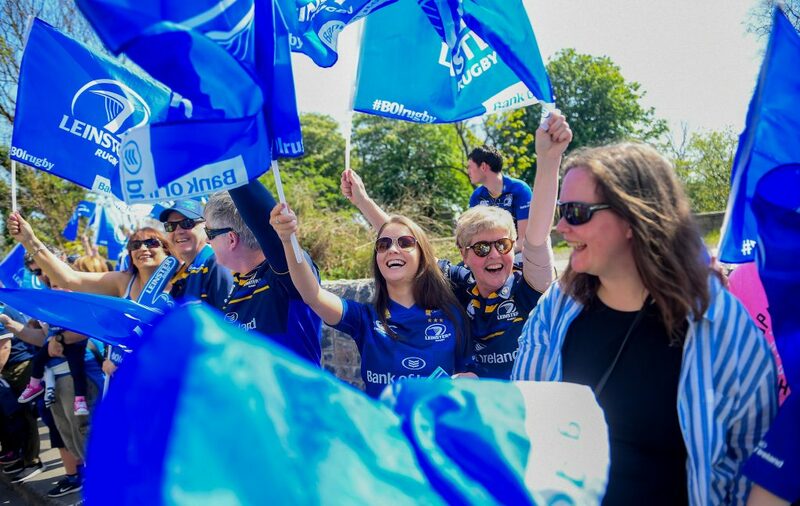 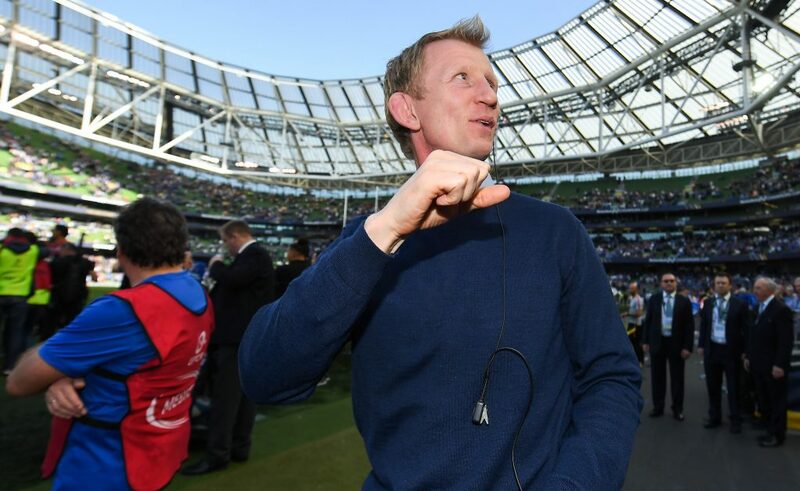 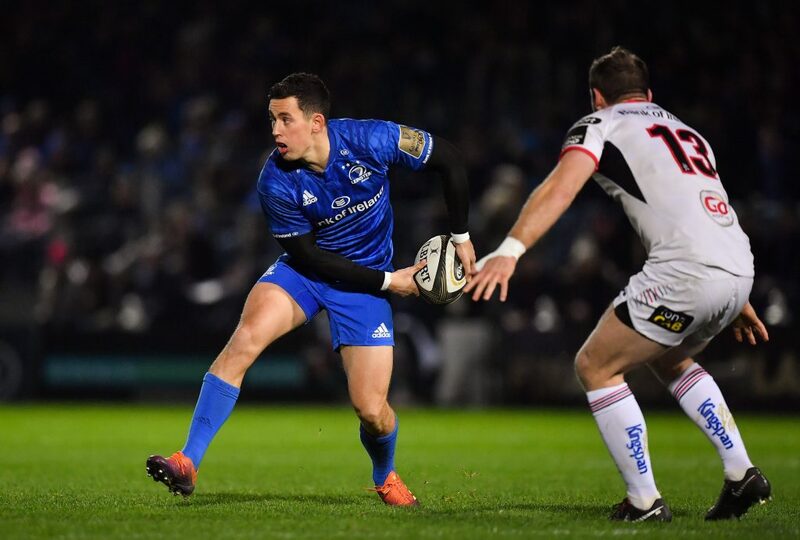 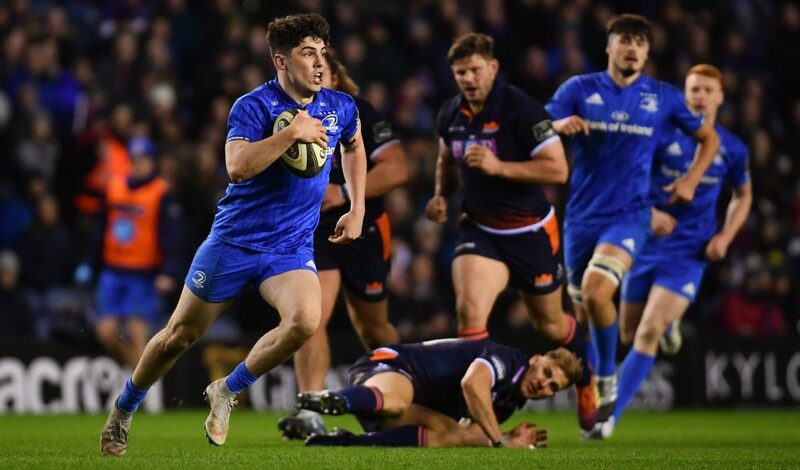 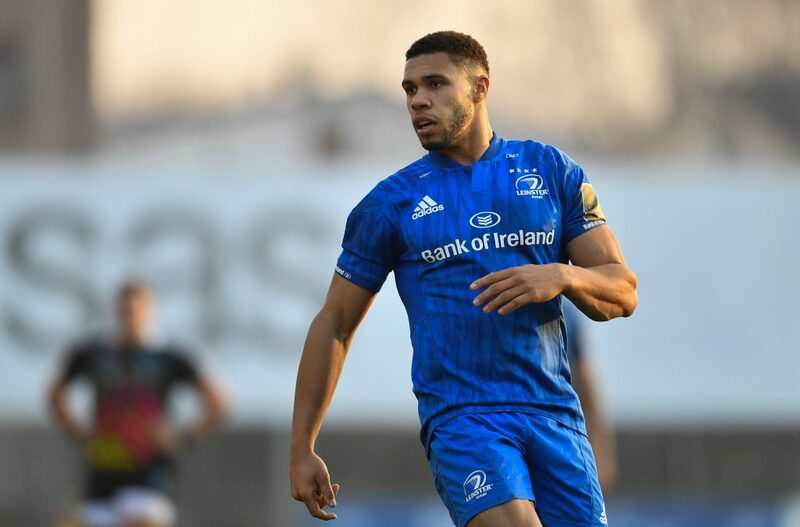 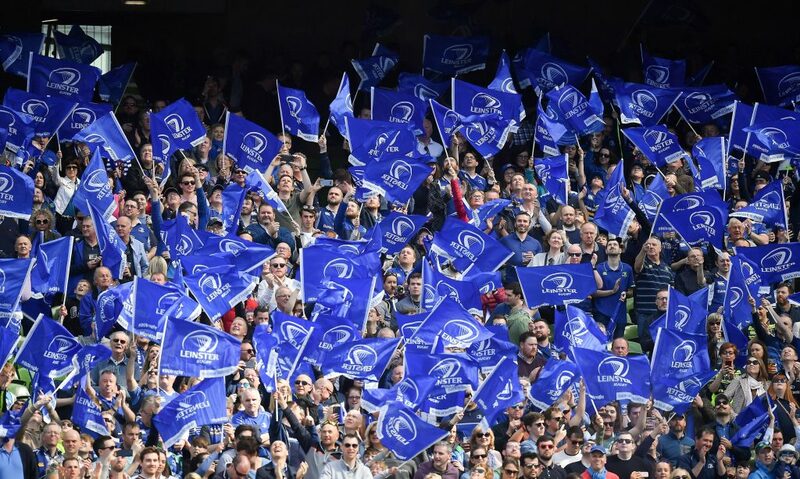 The Leinster Rugby team has been named for their first Cara Cup game which takes place at Union Point Sports Complex in Weymouth, Massachusetts. 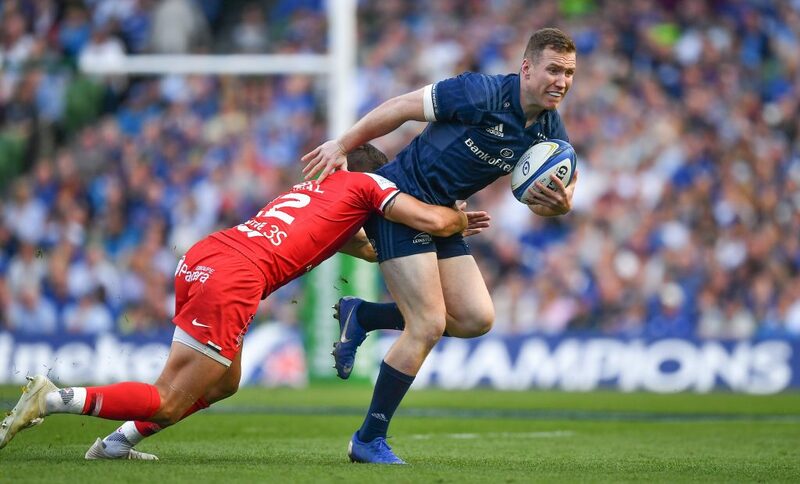 The ‘A’ team will play against Munster on Thursday, 11 April at 12am Irish time. 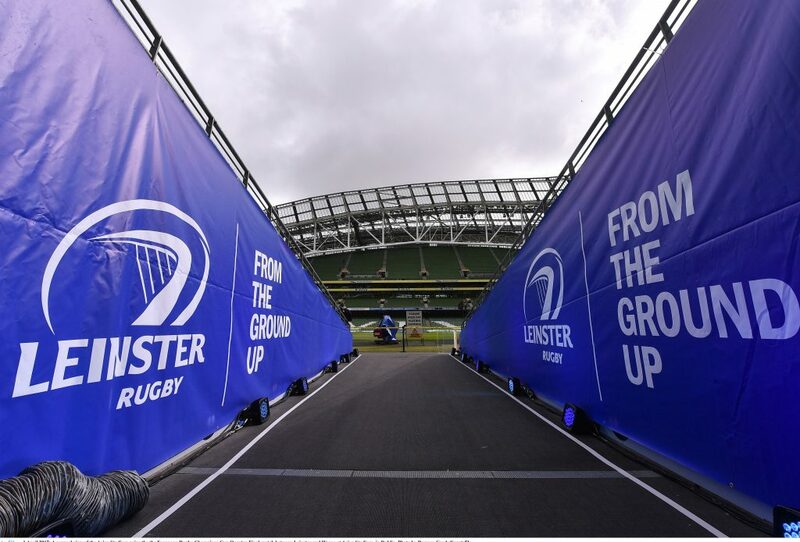 (KO 7pm local, Wednesday 10 April). 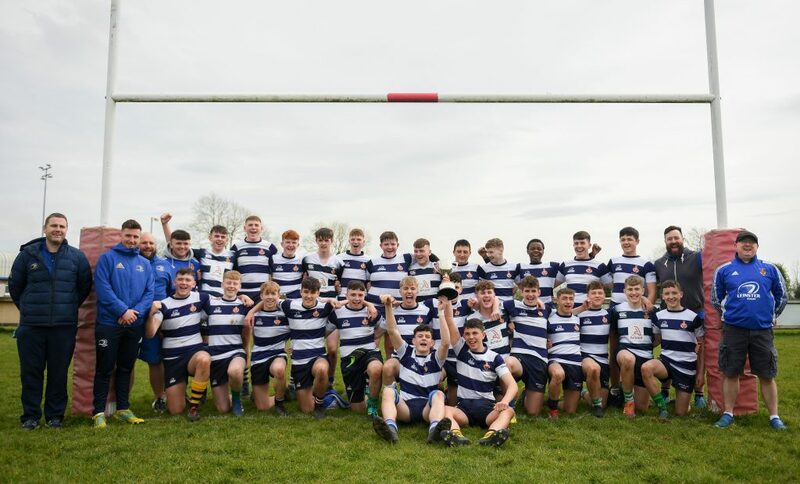 They will then play the New England Free Jacks on Sunday, 14 April, at Harvard Mignone Field (KO 5pm local).